CCC Man and Truck would make a great gift. 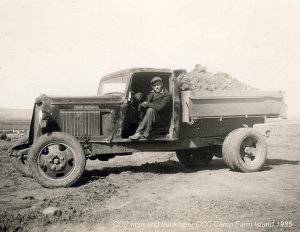 8.5 x 11 Photo of CCC man and truck at Farm Island. Pay with credit card or PayPal. 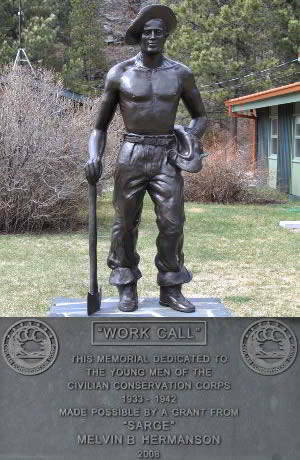 Your purchases and donations help support the Civilian Cconservation Corps Museum of South Dakota. Shop online now or make your purchase at the museum.